Britain's round of the World Rally Championship is closer to moving out of Wales, but only after it has celebrated a 20th anniversary in the principality next season. 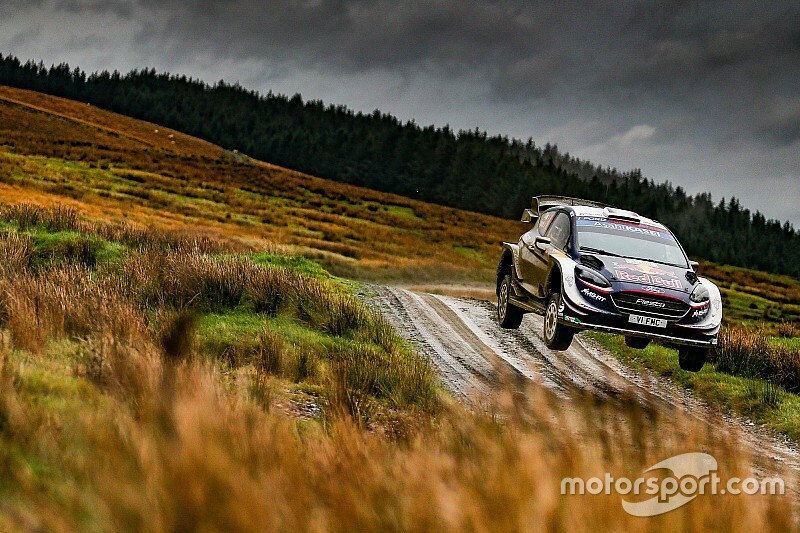 This year's Rally GB was the last in the current agreement with the Welsh Government. 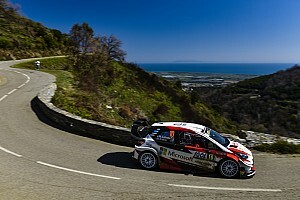 Wales has renewed its support for the event for the next three years, but Motorsport.com understands the WRC promoter is requesting a change of format that could mean the event moving. 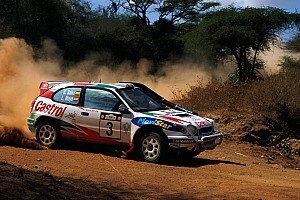 Rally GB has been based in Wales since 2000 courtesy of some of the longest-standing support in the history of the WRC. MSA chairman David Richards clarified the situation for Motorsport.com, saying: "Wales has committed to support this event for the long term. "The Welsh Government has seen the economic benefits of the rally and they're very supportive of the growth of the championship and the rally in the UK. "And we're exploring all sorts of opportunities around that, [while] respecting all the investment and support we've had from Wales." He said Wales was willing to continue backing the rally even if its route changed to encompass other parts of the UK. "They're willing to support the event for another three years, but they also see that if the event has to expand and go to other regions of the UK as part of that process, they're willing to support that as well - so long as we're willing to come back again," Richards added. 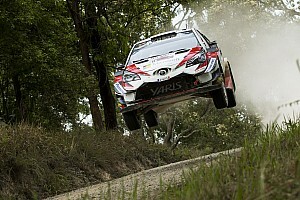 Richards emphasised the importance of the rally marking 20 years in Wales on its 2019 event before any move was considered. "I want to thank Wales and the Welsh Government for its commitment and we look forward to a very big celebration of 20 years in Wales next year," he said. "It's vital that we acknowledge that milestone, one that must be among the longest standing support for any world championship rally." Prior to its arrival in Wales for 2000 (pictured above), where it was based out of Cardiff until the move north to Deeside in 2013, Britain's round of the world championship moved about extensively - visiting seven different host cities between 1973 and 1999.